Each room is provided with bed, table, chair, ceiling fan and cupboard. They are airy and with round the clock security,hot water and the safe drinking water are also provided in the hostel. However, hostel accommodation cannot be guaranteed and depends upon availability. 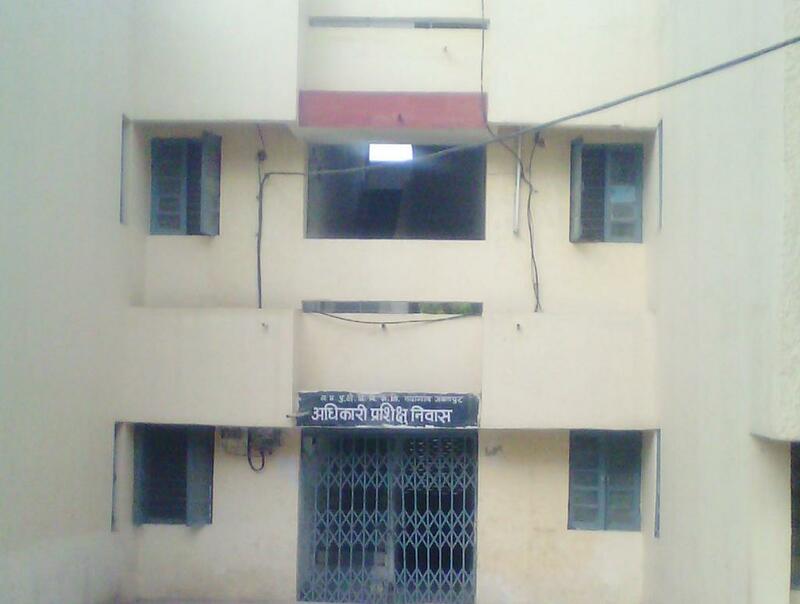 HOSTEL NO. 1 has 18 rooms with capacity of 36 persons stay. HOSTEL NO. 2 has 24 rooms with capacity of 48 persons stay. HOSTEL NO. 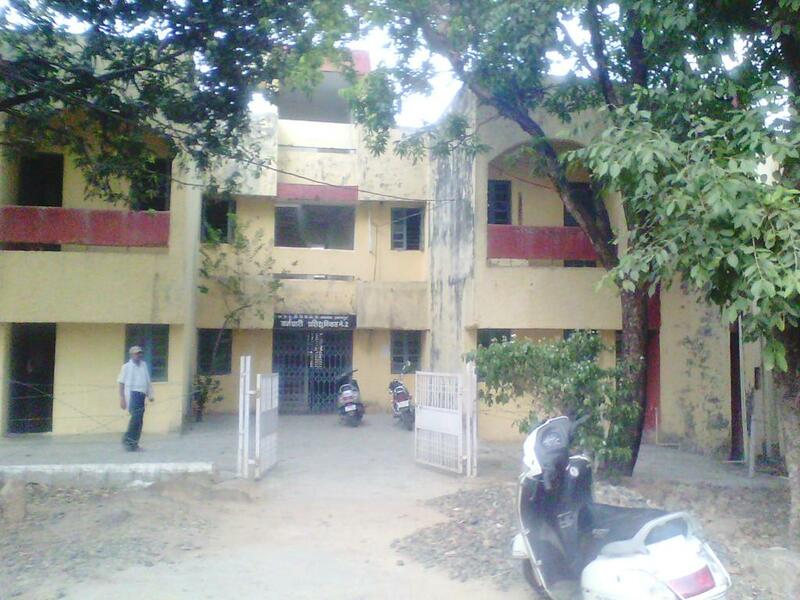 3 (OFFICERS TRAINING HOSTEL) has 21 rooms with capacity of 21 persons stay. 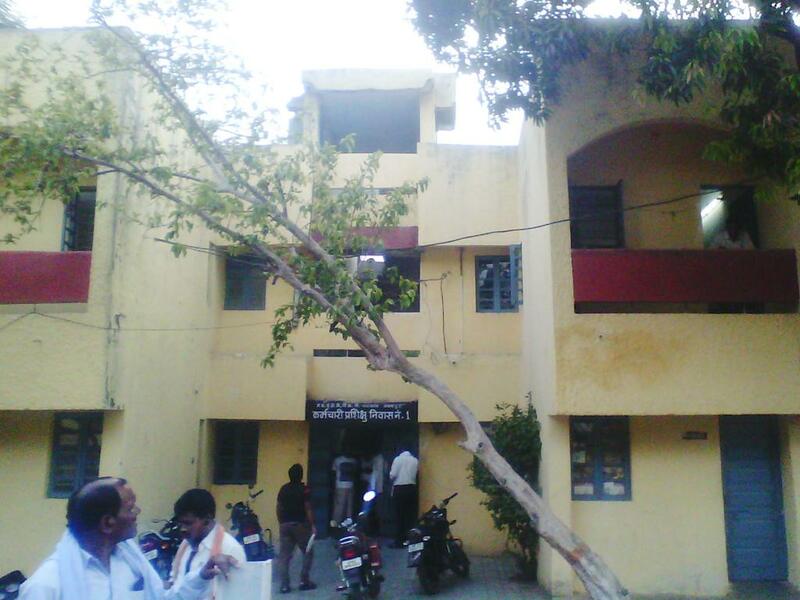 HOSTEL NO. 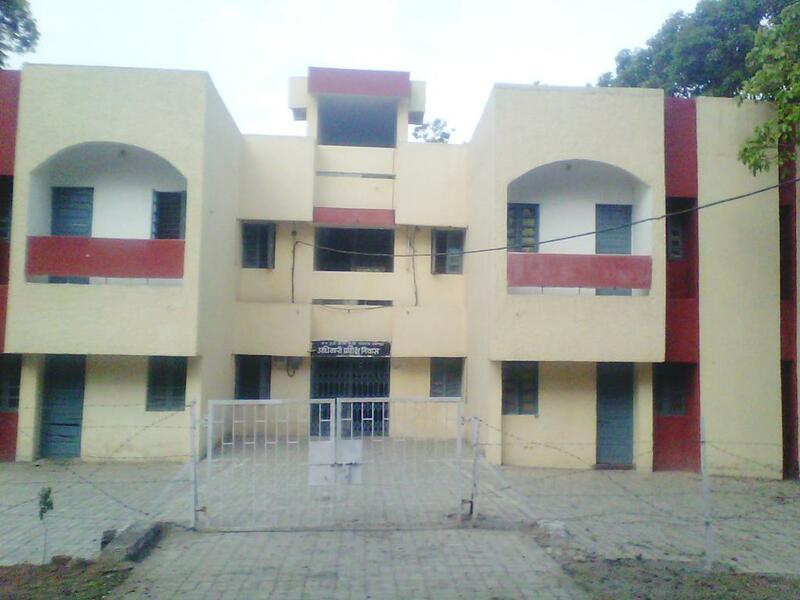 4 (Girls Hostels) has 18 rooms, with Capacity of 36 persons stay. All hostels has 24 hour electricity & water supply. All hostels are equipped with mess, water filter, water cooler & common room. One hostel having capacity of 45 persons stay with mess ,water filter, water cooler and common room having 24 hour electricity and water supply.